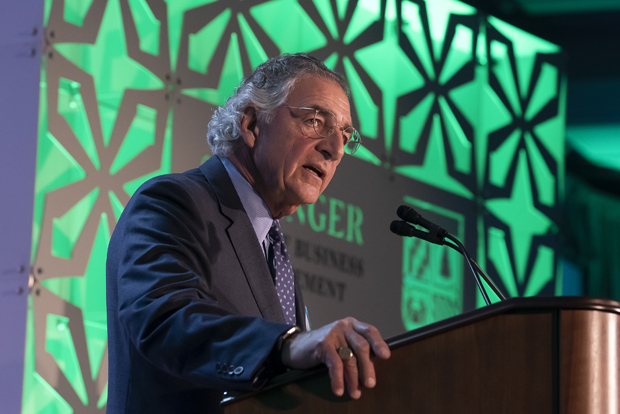 The award was given out during a dinner celebration Nov. 13 at the Renaissance Harborplace Hotel in Baltimore. 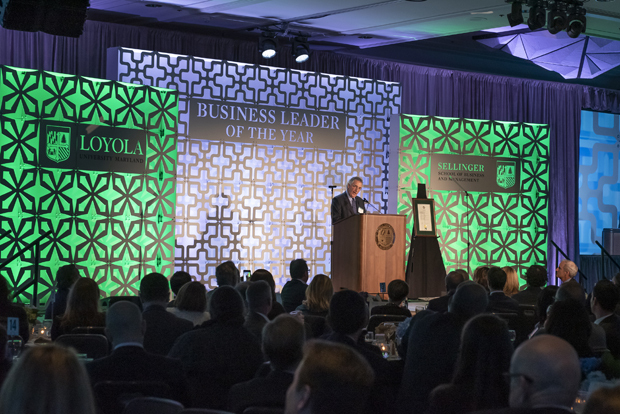 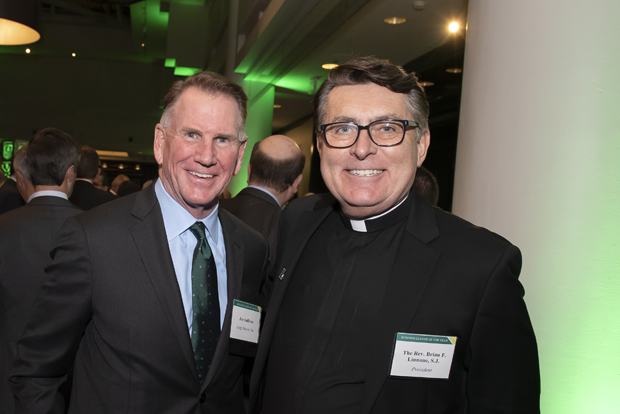 The award honors business executives who embody Loyola’s Jesuit commitment to community and service in the leadership of their organization. 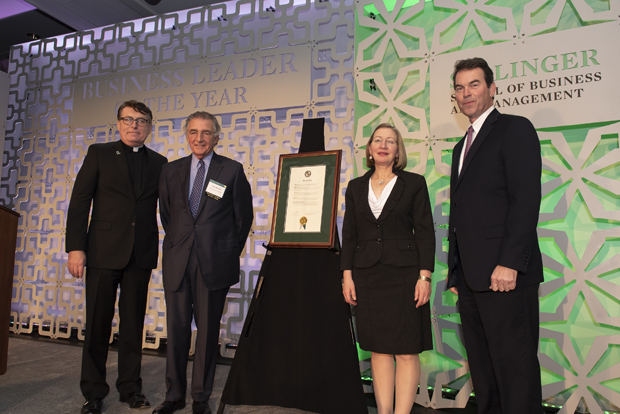 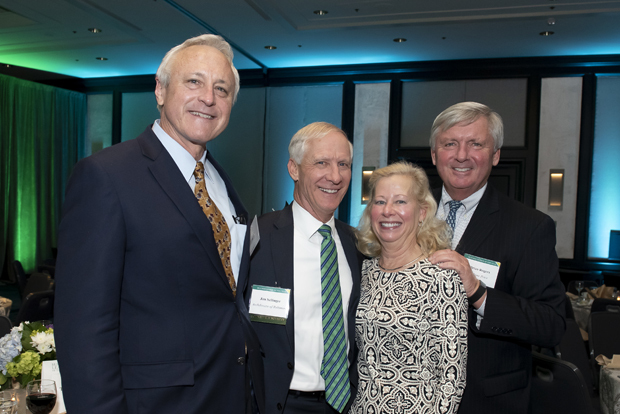 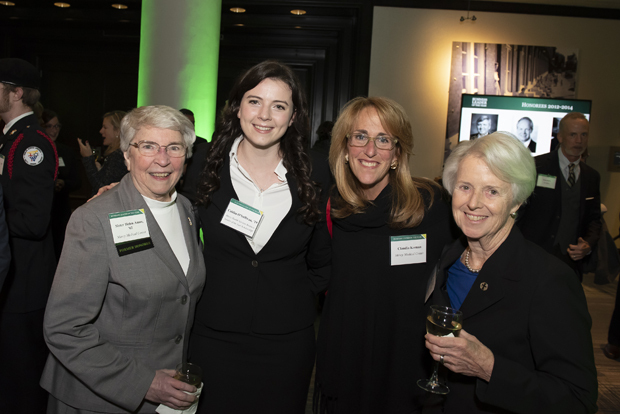 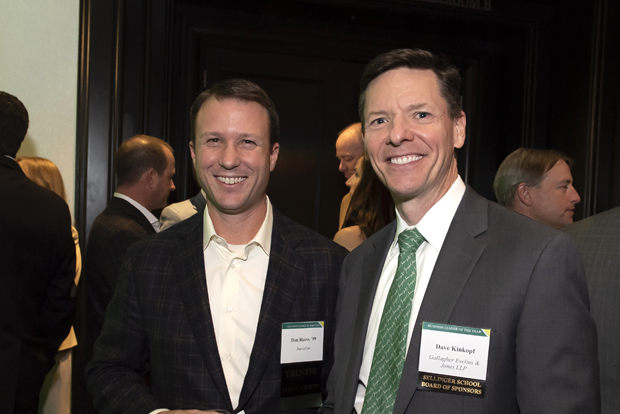 The Sellinger School has honored a Business Leader of the Year since 1983, recognizing those whose vision, dedicated effort, and singular commitment to the highest ideals of business have distinguished them and their organizations as among the very best in the nation. 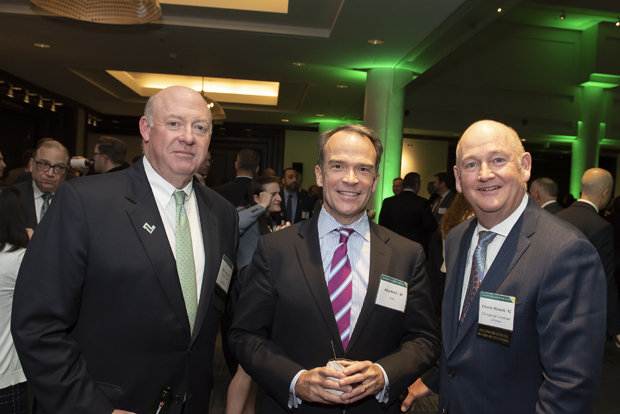 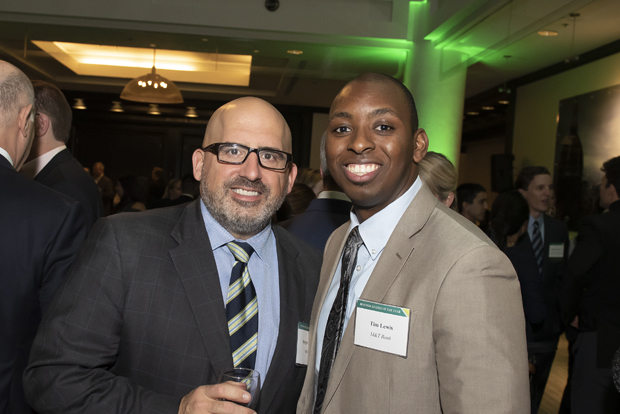 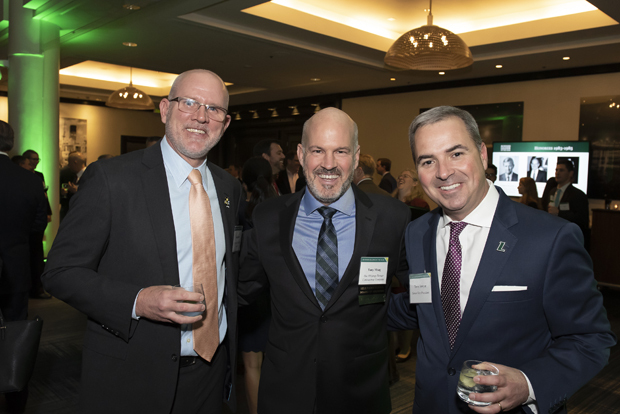 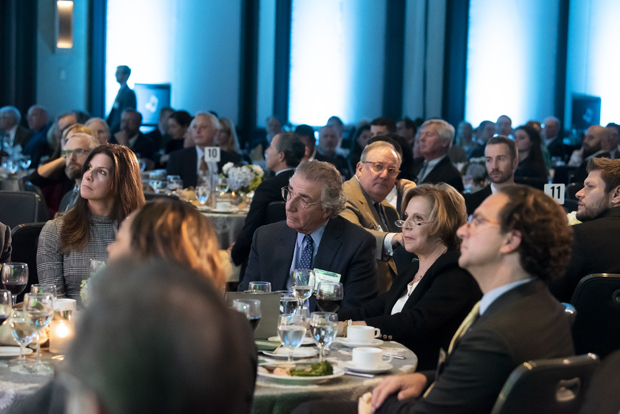 More than 800 executives and managers from Maryland’s most prestigious public, private, and nonprofit organizations attend the event each year.